What could be the best diet for Diabetes? Whether you thinking to prevent your diabetes, remember, your nutritional needs are not changing, so taking any special diet is not necessary. But, pay sincere attention to your food choices- Notably, the carbohydrates. While following any diet like Heart-healthy diet, the vital thing you can gift yourself is to lose a little weight. Losing some 10- 5% of your body weight will help in lowering your blood sugar, cholesterol, and blood pressure. Oftenly, losing weight also changes your mood, energy and a healthy sense of well being. 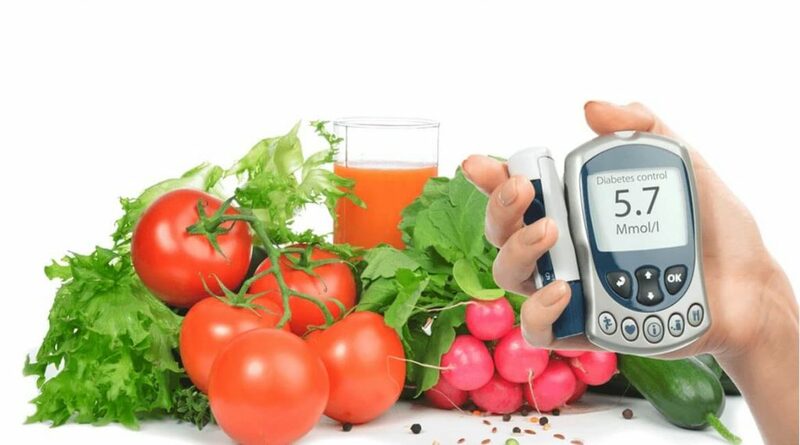 No matter, even if you have developed your diabetes, recently if you swap to eating healthy food, being physically active and losing some weight, you can control the symptoms of diabetes, gradually. Myth- You must not include any sugar at all cost! Fact- Well, that is a lie but it could be true if you don’t plan your diet, properly. Dessert could be in your Diet plan if you plan a healthy diet. Myth- Cut down your Carbs! Myth- There is a special diabetic meal. Fact- Principle of healthy eating remains the same- whether you are having a normal diet or diabetic. Expensive diets have no special benefit. Myth- High-protein diet is always best? 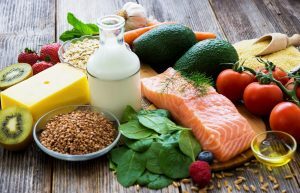 Fact- Research has shown that including too much of protein in your diabetic diet can make your body insulin resistance that a diabetic patient won’t prefer doing. A healthy diet should always have carbs, protein, and fats. Our body requires all of that. The key to good health is a balanced diet. Aim to have more natural and unprocessed food items in your diet than packaged and convenience food items. Hope you stay healthy!